Meetings are a part of nearly everyone’s work life: some of us have more than others, but we all have days when we feel it’s nearly impossible to get uninterrupted time to do work. In response to this, we created No Meeting Wednesdays (NMW) at Asana: every team member knows not to schedule meetings on that day, unless absolutely necessary. It’s a simple, mindful practice but something that we’ve seen has helped our team tremendously and we think could help yours, too. Give all team members a large block of time to focus on heads-down work, without having to fit it in between meetings. Fewer disruptions means more team members can be productive. We get to check more work off our task lists than any other day of the week. Wednesdays are many Asanas’ favorite day of the week (productivity is rewarding)! Managers are typically used to having a schedule-driven day and even makers’ days get filled with meetings. But unlike many companies, at Asana we want to enable managers to be makers some of the time as well, and we want everyone to be the as productive as possible. We created a schedule that ensures everybody gets some flow time to work on a time-consuming project, projects that always seem to get put off, or to check lots of little things off their tasks lists — but that also gives us time to have meetings to discuss ideas. It’s a concept pioneered by Mihály Csíkszentmihályi, a social theorist (you can watch his inspiring TED talk on the topic here). We observe No Meeting Wednesdays, even with over 100 employees; when you look at our calendars, there are usually no internal meetings. As with many practices at Asana, we ask employees to practice mindfulness and encourage everyone to use judgement. There are occasions when we have to schedule meetings, for example: a job candidate is only able to come in on a Wednesday. Other times, teammates may decide to proactively schedule a working session with a teammate on a project they’d like to tackle together (for example: pair coding). We make exceptions to NMW when absolutely necessary, but we all try really hard to avoid them. Because a meeting involves more than one person, it may be hard for the meeting invitee to push back (particularly if they’re new). As such, we ensure that everyone in the company is informed about the policy but from there, trust our teammates to make an appropriate decision. If you want to implement a No Meeting Wednesday policy at your company, we recommend adding NMW as a recurring event for the entire staff as a gentle reminder to keep those days free. Encourage team members to use judgement when scheduling a meeting on a Wednesday, if a meeting has to happen. 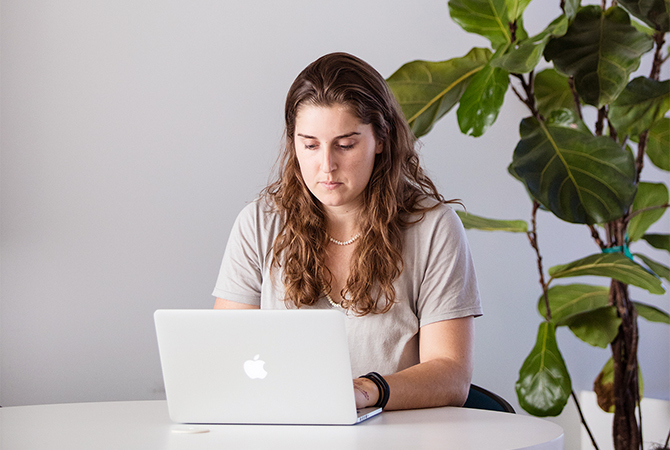 Since NMW have become a regular occurrence at Asana, we’ve noticed that our productivity, in terms of number of tasks completed and work accomplished, increases over other days of the week. Having one day focused on flow time is a simple and effective way to get teammates energized, get heads down in the work they need to or want to do, and feel that at least one day in every week, their day isn’t schedule-driven. No Meeting Wednesday is an integral part of Asana’s culture, and something everyone looks forward to. Have you tried implementing No Meeting Wednesday? We’d love to hear how it’s working for you. This article is part of a series of spotlights on how we work at Asana. Read our previous article on how to implement AoRs.